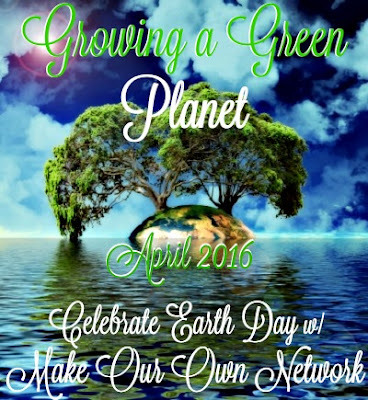 Welcome to the Growing a Green Planet 2016 Giveaway! This one is set up a little differently – because there are three prize packages, there are three different entry forms. The entry form for the grand prize (package #1) is at the end of this post. To enter to win package #2 or #3, you’ll need to scroll down to the description of that individual prize package and then click on the link that will take you to that entry form. 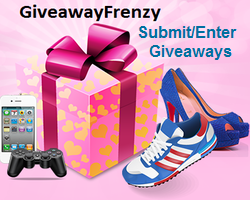 You CAN enter to win all three individual prize packages! This entry was posted in Giveaways and tagged Eco-Friendly, Giveaway, Going Green, Green Living by Tara.Bookmark the permalink. I would love to try the Dizolve. The overwhelming amount of chemicals that are in laundry soaps is insane. I can smell it all over the house when I do the laundry. I love that these strips are hypoallergenic, phosphate free and biodegradable. Seeds Now is what I’d want to win. I’m starting my garden to grow healthy foods that I know aren’t full of GMO’s. That’s how I’ll be celebrating Earth Day.